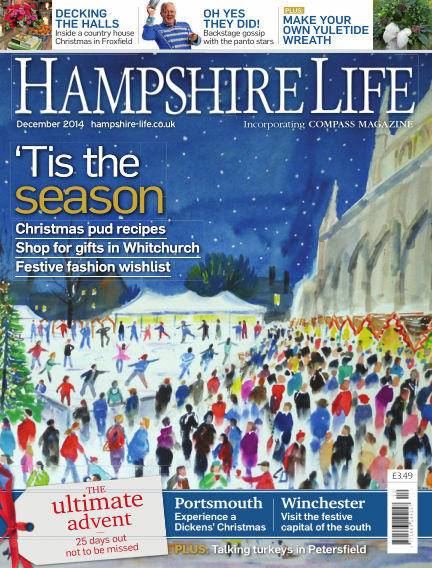 In this issue of Hampshire Life : Tis the season: Christmas pud recipes, Shop for gifts in Whitchurch, Festive fashion wishlist - The ultimate advent: 25 days out not to be missed. With Readly you can read Hampshire Life (issue December 2014) and thousands of other magazines on your tablet and smartphone. Get access to all with just one subscription. New releases and back issues – all included.